This post was originally published on the Women in Agriculture Network (WAgN) Blog. Now is the time to have your voice heard. As an Extension Outreach Professional, I am part of many networks related to farming and farmers. Emails arrive in my inbox everyday about another issue that is directly related to how you farm in Vermont. Whether it is the next pest, weed, or exciting crop to grow; a new grant or cost-share program; or the newest regulation being decided by the Vermont Legislature or state agency that will impact your farm business. Many times these directives and programs are implemented without much input from the people and landscapes they will impact the most—YOU! You most likely hear the same discussions I hear. You may even get the exact same emails I get (whether you read them or not). You probably have conversations with your neighbors about the many issues facing agriculture in Vermont. I don’t walk into many barns without doing just that. However, I encourage you to take the next step. 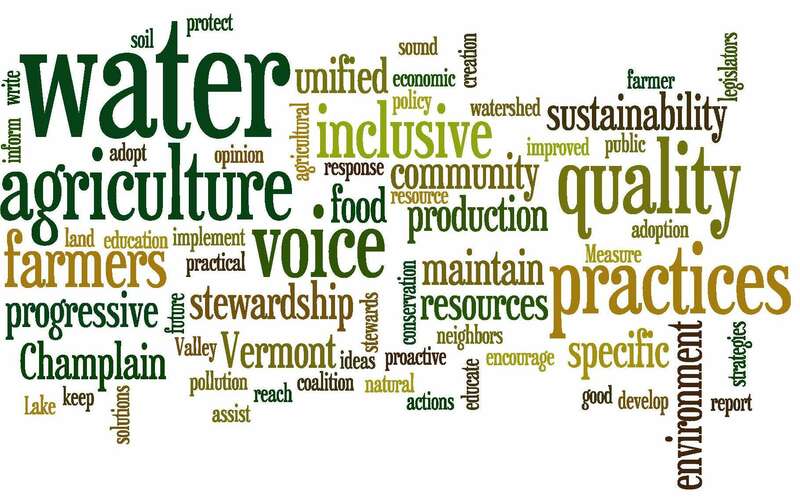 Stand up, participate, be heard, and take a leadership role to shape how these initiatives, programs, and policies impact you and Vermont agriculture. It is very easy to put your nose down, focus on your own farm, and keep more than plenty busy just trying to get your daily farming tasks done. However, sometimes we need to pick up our heads and take a look around. 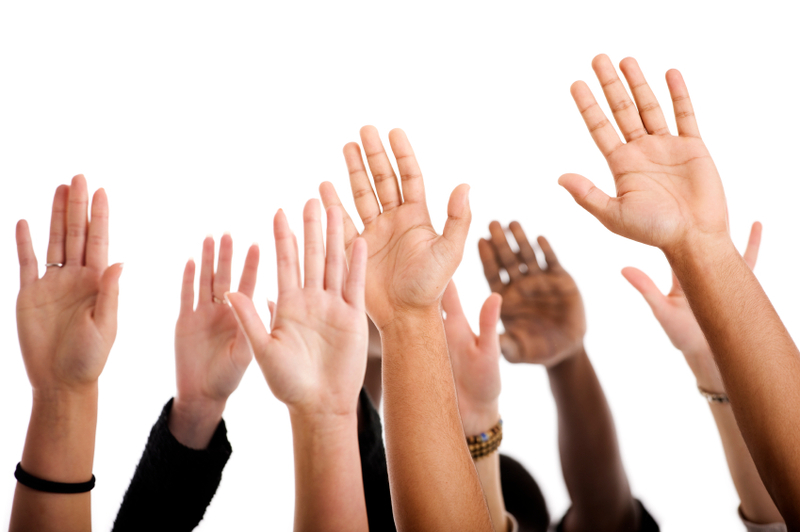 Are you happy with the trajectory of policy-making, technical assistance programs, educational opportunities, water quality rules, food safety policy, funding programs, or farm economics? If you have insight on how to improve any of these issues, NOW IS THE TIME TO SPEAK UP. There are a lot of initiatives already happening or just starting that directly impact how you farm now and will farm in the future. In my experience, farmer participation is not only accepted, but sought after. I can’t tell you how many meetings I have been to where the participants are making decisions that directly impact Vermont farmers, and when you look around the room there may not be a single farmer in the room. This happens for a few reasons. Farmers are either not included, do not know about these meetings, or decide they are simply too busy to attend. Let me say now that none of those are adequate reasons anymore. As farmers, you need to know when and where these meetings are taking place and show up. Having your voice heard just got a lot easier thanks to a group of local farm ers, UVM Extension and a Conservation Innovation Grant from the Vermont NRCS. We have started the Champlain Valley Farmer Coalition in much the same manner as the Farmers Watershed Alliance in Franklin County. The idea is to help all farmers proactively address water quality issues in the Chittenden, Addison & Rutland counties in the Lake Champlain Basin to advance local farm economic resiliency and environmental stewardship. 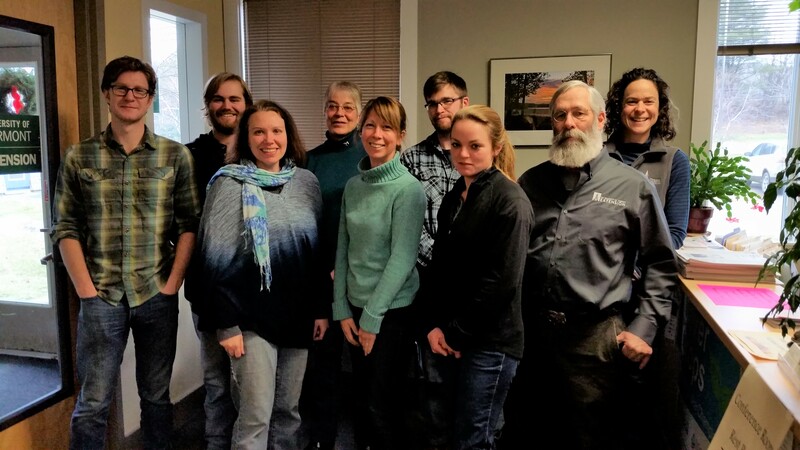 The group aims to target education and outreach, acquire potential project funding, and facilitate communication between farmers, agencies and the public to move us forward in improving water quality The Champlain Valley Farmers Coalition meets once a month and will be accepting new members soon. Call us if you want your voice to be heard and want to be proactive about how water quality and agriculture will co-exist in Vermont now and into the future. If you would like to join the Champlain Farmers Coalition, please contact Kirsten Workman or Jeff Carter at (802) 388-4969 or champlain.crops@uvm.edu. Beyond farmer-based groups like the Champlain Valley Farmers Coalition and the Farmers Watershed Alliance, you can participate on so many levels: in your town, your county, statewide or even national groups and boards. Green Mountain Dairy Farmers Cooperative Federation, Inc.